The Fireplace and Grill Shop at West Sport can meet all of your propane needs, providing refills for tanks from 5 lbs to 100lbs or providing new tanks if needed. We have the most convenient hours and location and an entirely brand new propane filling station through Kerivan Lane. With the growing popularity of propane tank exchanges, you may have found that your tank doesn’t last as long as it used to. That’s because exchange tanks are not as full as tanks that are refilled as you wait. On top of it, exchanging a propane tank is more expensive than refilling it. Get your tank refilled instead, it just takes a few minutes. At West Sport in Sudbury, we also let you know if your tank is un-safe or expired. 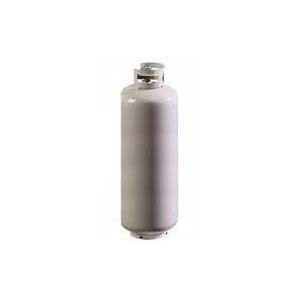 If you need a new propane tank, no problem, we have new 20 lb propane tanks for sale. West Sport in Sudbury offers everything hearth, grill and outdoor living related for your home including Malibu Hyannis Adirondak Chairs, Landman outdoor fire pits, Saber Cast 500 gas grills, and Fire Magic built-in gas grills. West Sport propane tanks and propane tank refills have been installed in Framingham, Natick, Lexington, Newton, Wellesley, and other towns in Massachusetts.